My dear friend Julianne of Beyond Frosting is a genius. 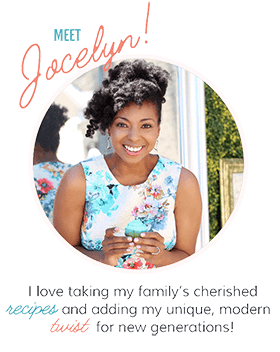 She has just written a cookbook that we all desperately need during this season. 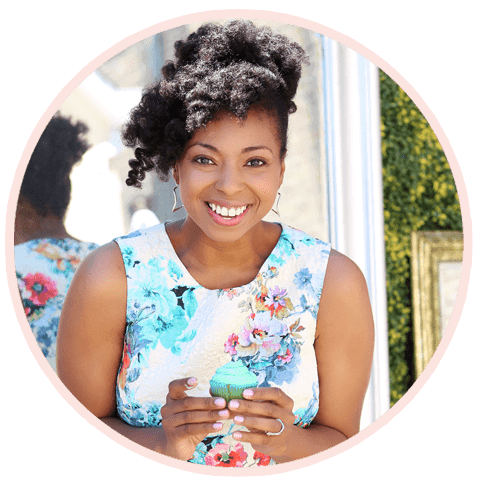 Her new book No-Bake Treats is a summer miracle. I have always thought Julianne was a dessert guru and expert when it comes to no-bake treats. She is the master at developing the most inventive and sensational ideas that don’t require an oven. It almost makes me want to give up my oven for good, almost. I am in awe of her creativity, and she is the kindest and sweetest person you will ever meet. When her new cookbook No-Bake Treats landed at my door, I could not wait to make something. 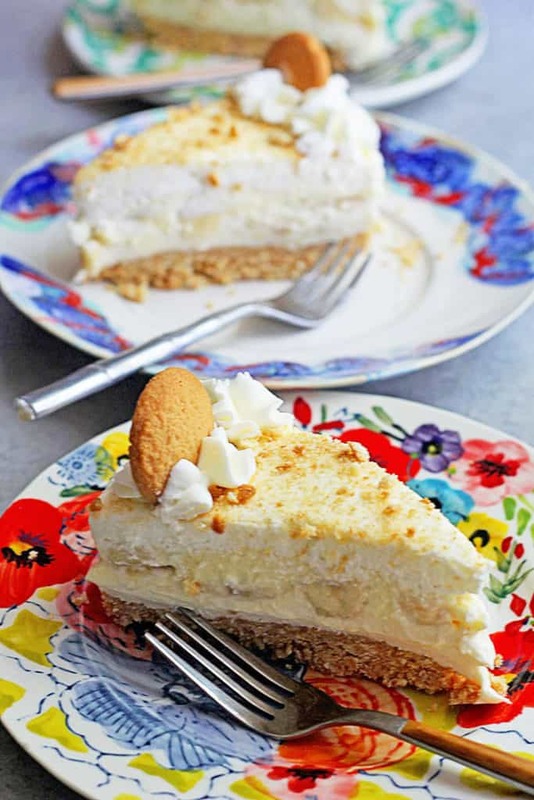 My soul is quite southern so you know this No Bake Banana Pudding Cheesecake with Banana Cream called at me right away. It looked glorious in the cookbook, and I loved that mine looked exactly the same after I made it. This No-Bake Banana Pudding Cheesecake with Banana Cream turned out beautifully, and I surprised my daddy with the cheesecake because he is a huge banana pudding lover. The flavors were just sensational. The cheesecake has several layers of flavors to enjoy. 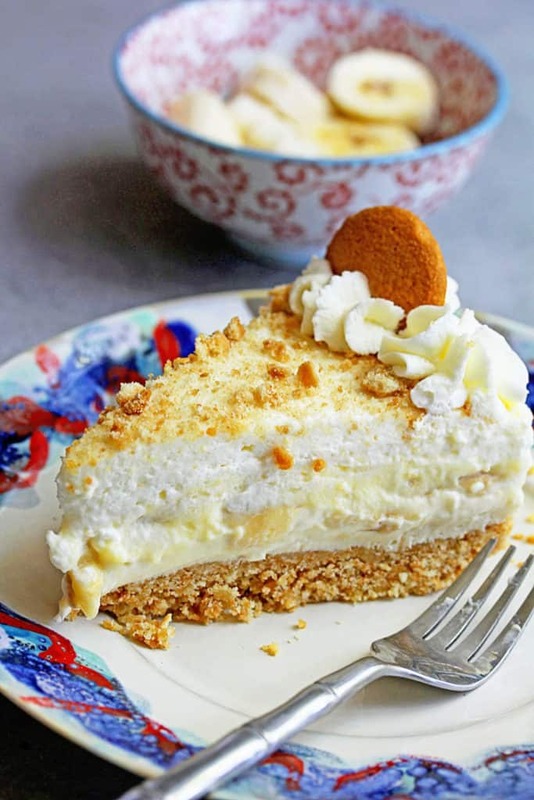 From the smooth and custardy vanilla pudding to the sensational ripe banana slices to the rich cheesecake layer and of course graham cracker crumbs. Then the whole thing is topped with homemade whipped cream. I could not get enough of this cheesecake y’all. 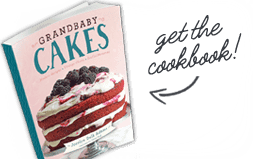 You should hop over to Amazon right now and order you a copy of this book, and check out the recipe below and get to non-baking! 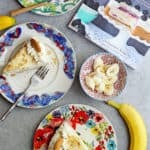 A delicious No-Bake Banana Pudding Cheesecake with Banana Cream from the new cookbook No-Bake Treats: Incredible Unbaked Cheesecakes, Icebox Cakes, Pies and More. Measure out all of the ingredients for the pudding prior to starting. Place egg yolks in a separate bowl. 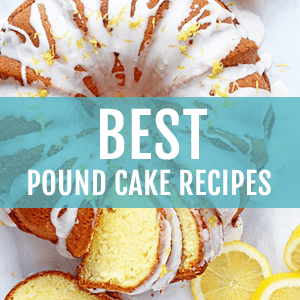 In a medium-size saucepan, add sugar, flour and salt, and whisk to combine. Add the heavy whipping cream and vanilla extract, and heat the mixture on the stove top over medium-low heat. Whisk constantly to dissolve the dry ingredients into the cream mixture. After 5 or so minutes, once the mixture is warm (but not boiling), pour about ¼ cup of the cream mixture into the egg yolks and whisk vigorously to temper. Immediately pour the egg yolks into the saucepan and continue whisking over medium-low heat to prevent the eggs from cooking. Whisk until pudding starts to thicken. Once the mixture is thick and bubbly, remove it from the heat. Strain pudding through a fine sieve into a medium-size bowl. This step is optional, but it will help catch any lumps of ingredients that did not get blended. Immediately cover the top of the pudding with clear plastic wrap (directly on the surface of the pudding), and poke a few holes with a toothpick. Allow the pudding to cool for 30 minutes at room temperature, and then refrigerate for 2 hours until the pudding is cold. Grind the wafers into fine crumbs using a food processor or blender. In a microwave-safe bowl, microwave the butter for 45-60 seconds until the butter is melted. In a separate medium-size bowl, pour the melted butter into the cookie crumbs and stir until there are no dry crumbs left. Pour the crumbs into your springform pan and press firmly into the bottom to create a thick crust. Beat cream cheese on medium-high speed for 2-3 minutes until it’s light and fluffy. Slowly add sugar into the cream cheese while continuing to beat the mixture, scraping down the bowl as needed. Next, add heavy whipping cream and vanilla extract. Beat until the filling is smooth and creamy. Pour cheesecake filling into the prepared pie crust, cover and refrigerate for 2 hours. Prepare the whipped cream by placing the mixing bowl in the freezer for 5-10 minutes to chill. Pour heavy whipping cream into the chilled bowl and use an electric mixer to beat heavy cream on medium-high speed until the cream gets bubbly. Slowly add powdered sugar and continue beating on high speed until stiff peaks form. Separate out 1 ¼ cups of the whipped cream for piping edge on cake. To assemble cheesecake, slice bananas about 1/2 inch thick. Start by aligning them on the outside of the cheesecake and work your way in toward the middle. Pour chilled pudding over the top of sliced bananas, spreading evenly. Add whipped cream on top and spread smoothly. Use the prepared whipped cream to pipe a border along the top of cheesecake. Garnish with crushed vanilla wafers. This cheesecake must be refrigerated for another 2-4 hours before serving to allow all the ingredients to set properly. Is there banana in the whipped cream or pudding? I’m not seeing bananas except for the layer of bananas between the cheesecake pudding mixture and whipped cream. Am I missing part of the recipe?? This sounds delicious and I desperately want to try it. Yes thats where the banana is and it gives it a lot of banana flavor. Yummy, going to make this for Sunday dinner at mothers. Hooray let me know how it turns out! him take a piece home and maybe make him ill. Please advise. It looks beautiful! Yes I would definitely try it with pasteurized eggs and it will be totally safe to consume. This looks wonderful! I definitely need to check that book out! This looks absolutely yum! I must find this book of no-bake treats for this stretch of hot weather we’re having. Julianne’s book is the BEST! Can’t wait to try this cheesecake!! I am so so glad that your dad like this, those are some big shoes to impress! Thank you so very much for sharing this. This cheesecake is calling my name! I need to make this soon! 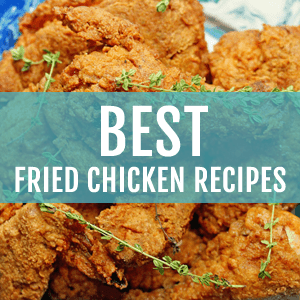 Yes it is so yummy, and I love the fun twists on recipes in the cookbook. Cheesecake and no bake?! You are one lucky friend because I am sure you have had the opportunity to try many of her creations! YES I am definitely a lucky friend! No bake desserts are truly a life saver in these hot summer months!! Julianne is seriously so sweet and I love her book too! 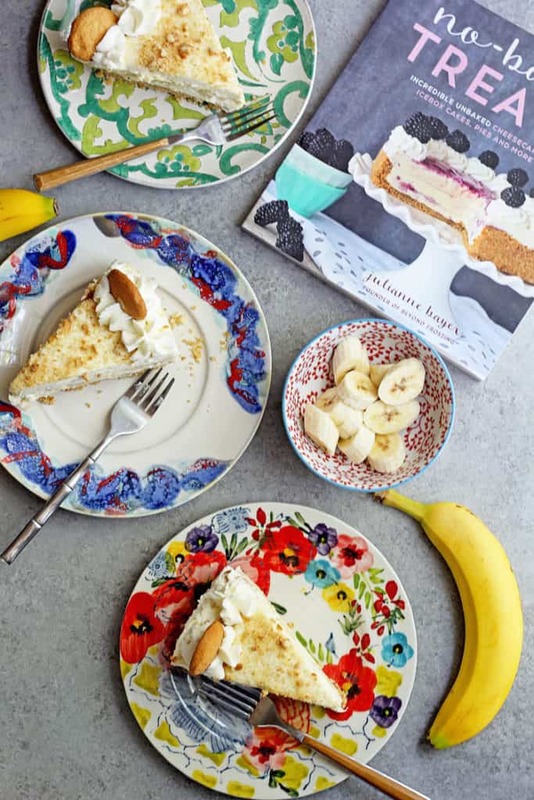 Those layers in this decadent banana cream look amazing! I adore Julianne too. And yes, the layers were fantastic.